Why do Christians love to share with others what they believe? The Bible teaches that over and over again the first Christians shared with others what they believed to be true about Jesus. Ask the children why they think all Christians around the world love to share with others what they believe to be true about Jesus. Listen to the children’s answers and respond positively. Explain that Christians love to tell others about God, because they love being close friends with him and they long for others around them to be close friends with him too. 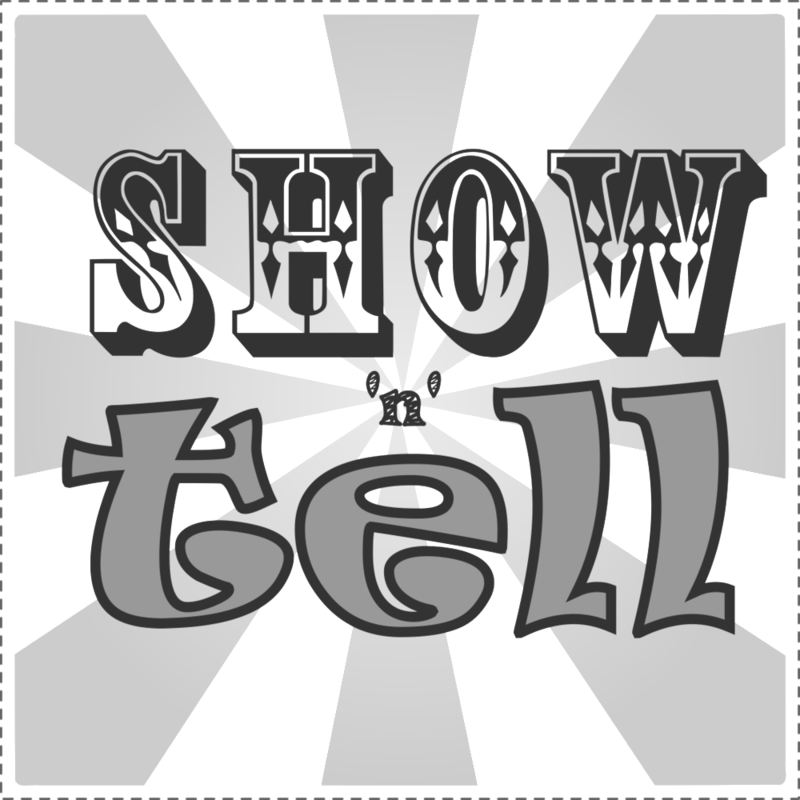 What does it mean to ‘show and tell’ the Gospel’? Ask the children if they have a ‘Show and tell’ time at school. Explain that a ‘Show and tell’ time is when you show and talk about something that is special to you. But did you know that Christians can ‘show and tell’ others what it means to be a Christian? Showing what it means to be a Christian – Ask the children to describe how someone might show what it means to be a Christian. Remind the children that Christians believe the Holy Spirit works in the lives of people that have said ‘Yes’ to God's love and forgiveness. He works in their lives guiding and changing them from the inside-out to be more peaceful, patient and kind. Explain that by being patient and kind to others, people who have said ‘Yes’ to God's love and forgiveness can show what it means to be a Christian; they can show that the Holy Spirit is at work in their lives. Telling others what it means to be a Christian – Ask the children to describe how someone might tell what it means to be a Christian. In the Bible we read that the Apostle Paul travelled from place to place telling people over and over again the good news about being a Christian. Today when Christians are asked what they believe, they too can tell people the good news about being a Christian. Another word for good news is ‘gospel’. Christians tell people the Gospel. They tell people God's good news about being a Christian. 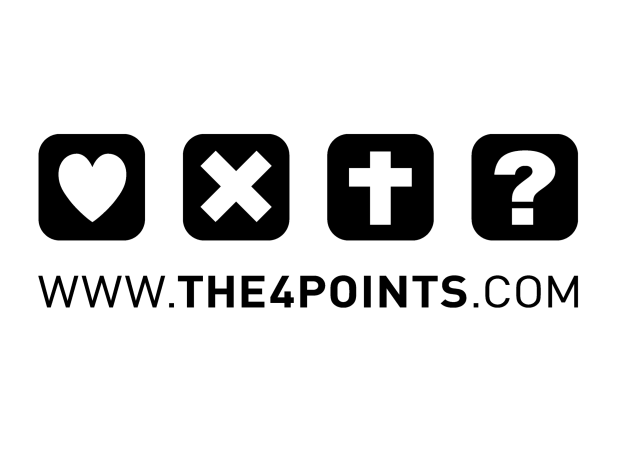 A great way to think about the gospel is to remember the four points from the4points.com. What is God's Good News? Christians call God's good news ‘the Gospel’. The Bible teaches that the good news of the Gospel is that Jesus lived, died and rose again to make a way for everybody everywhere to become close friends with God. 1. God loved people so much that he sent his Son, Jesus. 2. 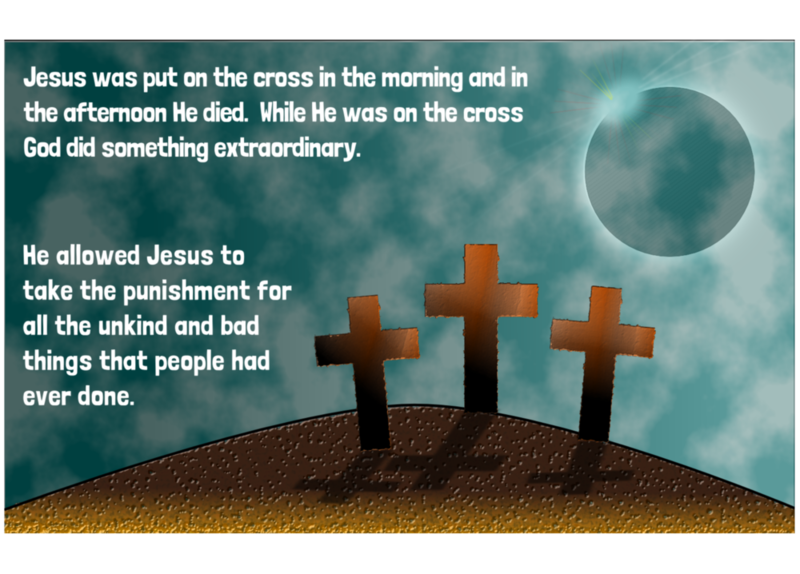 Jesus died on the cross so that everybody everywhere can be forgiven. 3. Three days later God raised Jesus back to life. 4. Now everybody everywhere can say ‘Yes’ to God’s love and forgiveness and with the powerful help of the Holy Spirit, can learn and grow to live God's way. What are the4points of the Gospel? Many Christians use the4points to talk about the good news of being a Christian. However if remembering all four points is too difficult just remembering the first point is a great place to start. The people who designed the4points have produced four short videos to help explain what each of the symbols means. What does the word sin mean? What do Christians believe about Jesus dying on the cross? Why do Christians talk about making Jesus Lord of their lives? and Is it important that Christians know when they first said ‘Yes’ to God's love and forgiveness? The first Christians told thousands of people about Jesus, but whom did they tell? The disciples wanted to tell the whole world that because Jesus lived, died and rose again everybody everywhere can now become close friends with God. Some of the disciples started travelling to different countries to tell people about Jesus. Others, like John, wrote letters. People began to take John’s letters around the world. Today John’s letters can be read in hundreds of different languages all around the world. The Apostle Paul travelled from city to city telling people the good news about Jesus. Over and over again he explained that , with God’s love and forgiveness, and the powerful help of the Holy Spirit, Christians everywhere could learn and grow to be more like Jesus; they could learn and grow to live God’s way. Why do Christians talk about being witnesses? 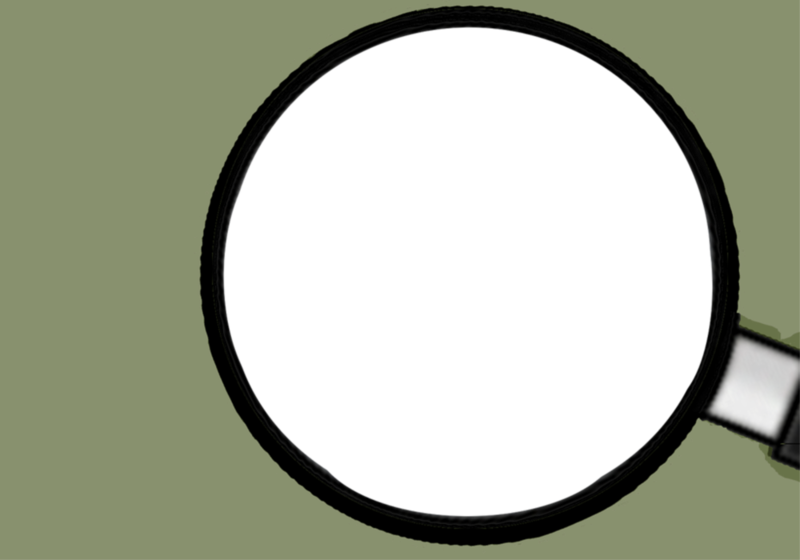 Talk briefly about what a witness is. A witness is someone who can tell others what has happened to them. The Bible talks about Christians being witnesses. Christians can talk about what has happened to them; they can tell others why they said ‘Yes’ to God’s love and forgiveness, and how they are learning and growing to live God’s way. They can talk about God’s love for them, his peace, his comfort and his guidance. Sometimes Christians think they need to know everything about God before they can talk to other people about him, but that isn’t true; they can simply tell people what being a Christian means to them; they can talk about what they believe God has done in their lives. Why do Christians call Jesus ‘the light of the world’? Turn a lamp or a ceiling light on in your room. Ask the children to think about the difference the light made to the room. Ask them to imagine what would have happened had the room been dark before the light was turned on. Talk briefly about why we have lights in our homes. Respond positively to the children’s answers. Summarise by talking about how comforting and helpful it is when a room is full of light. Explain that the Bible teaches that Jesus said he is the Light of the world. Ask the children why they think Jesus said that about himself. Listen to the children’s answers. Suggest that if light is both comforting and helpful then Jesus wants us to understand that, like a light, he is comforting and helpful too. 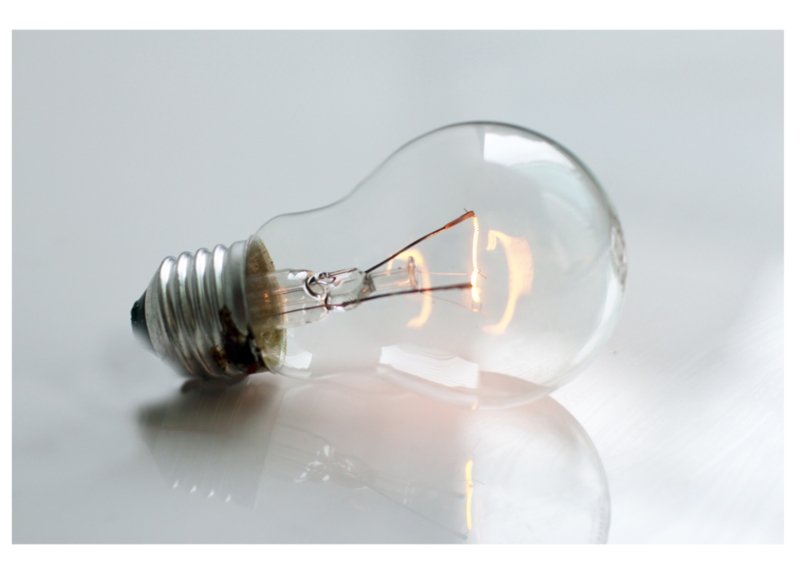 Why does the Bible talk about Christians being lights? The Bible teaches that Jesus is the Light of the world. Christians believe this means that, like a light, Jesus is both comforting and helpful. The Bible also teaches that Christians are like lights. Christians believe this means God wants them to be comforting and helpful like Jesus. But how can people be like Jesus? The Bible teaches that when Jesus went up to Heaven the Holy Spirit came down to live with people. Christians believe the Holy Spirit helps them; he guides them and changes them from the inside-out. With the powerful help of the Holy Spirit, Christians believe they can learn and grow to be more like Jesus; to think, feel and act like him; to be more comforting, helpful, peaceful and patient. Christians believe that each day the Holy Spirit helps millions of people around the world to become more and more like Jesus; to live God's way; the way he created them to live. The Bible also teaches that Jesus said: ‘nobody puts a lamp under a bowl; instead they put it on a stand so that the house is filled with light’. Jesus explained that Christians should let their light shine in the same way. Jesus was describing how, just as a light should be seen by everyone, everyone should see Christians being comforting and helpful to others.